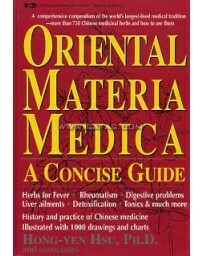 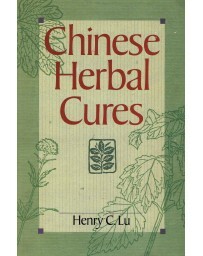 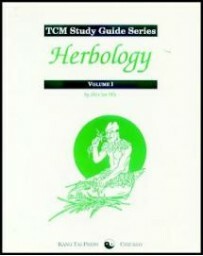 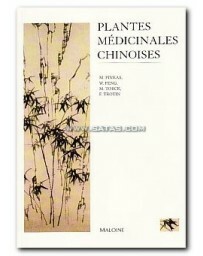 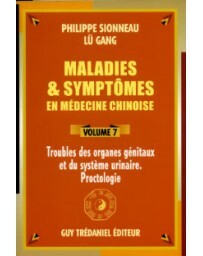 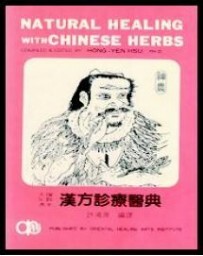 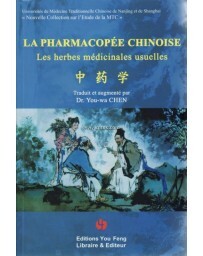 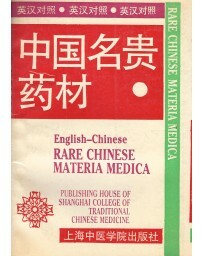 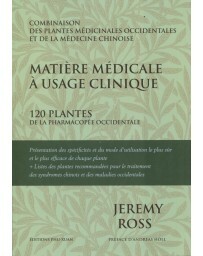 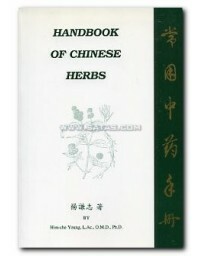 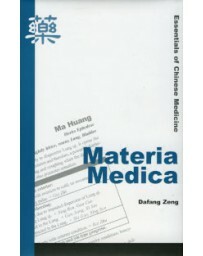 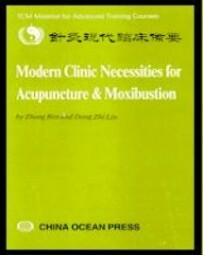 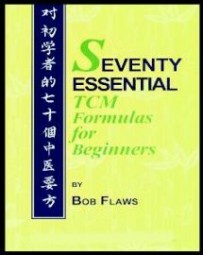 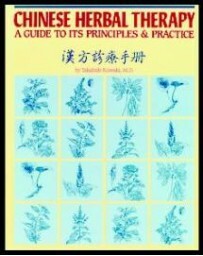 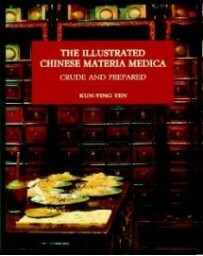 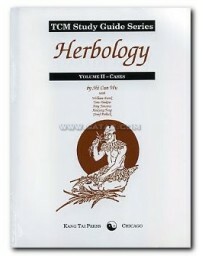 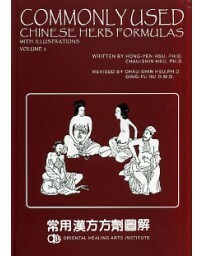 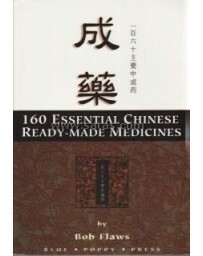 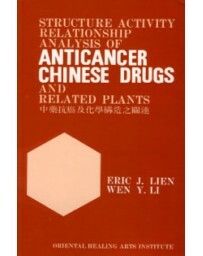 A concise and easily understood guidebook to Chinese herbal medicine. 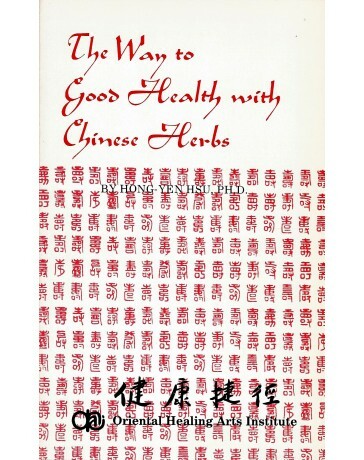 The Way to Good Health with Chinese Herbs covers diet therapy for various problems and outlines herbal formulas for specific diseases. 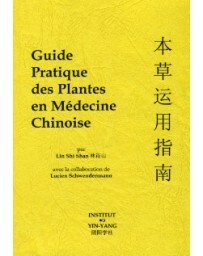 A concise and easily understood guidebook to Chinese herbal medicine. 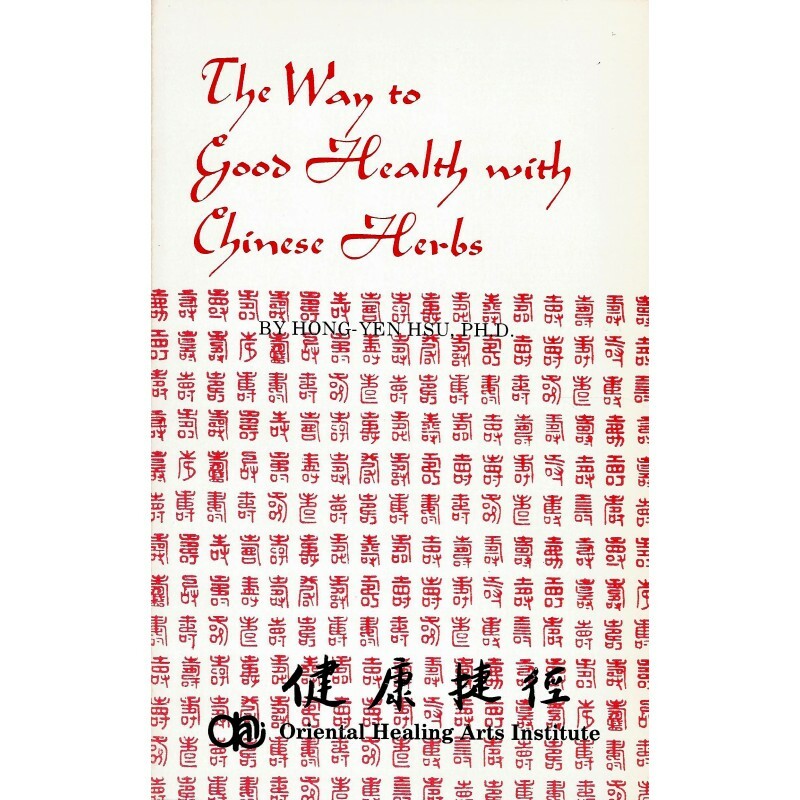 The Way to Good Health with Chinese Herbs covers diet therapy for various problems and outlines herbal formulas for specific diseases. 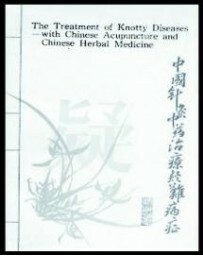 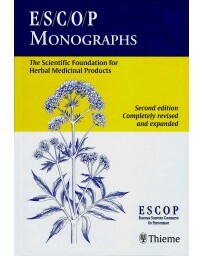 Symptoms are clearly described for each formula and the herbs making up the formulas are listed. 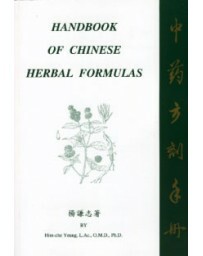 For easy reference, the contents are arranged in alphabetical order. 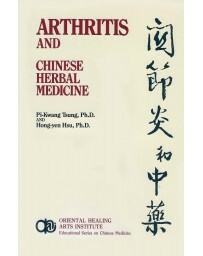 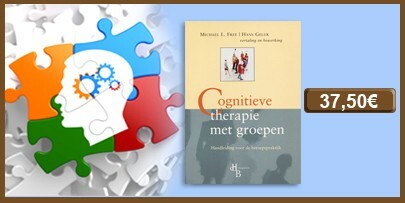 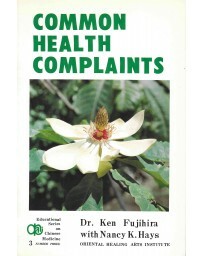  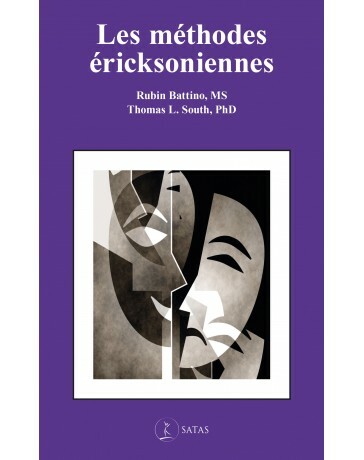 Once again, Dr. Hsu brings us another valuable reference work. 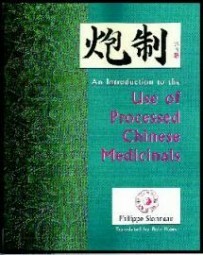 For the first time, some of the information known and used by the Chinese for centuries is available to the English reader. 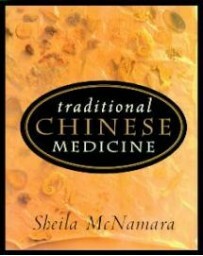 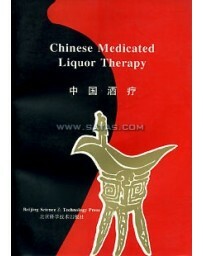 In particular, Dr. Hsu introduces diet therapy, an integral part of Chinese medicine and culture. 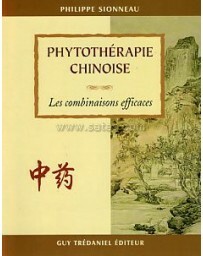 The Way to Good Health with Chinese Herbs definitely expands our knowledge in the field of alternative therapy.